The Touchstone Tools: Building Your Way to an Inspired Life (“TTT”) author Joseph Holland is running for Governor of New York State – a candidate for the Republican nomination to face the incumbent Andrew Cuomo. 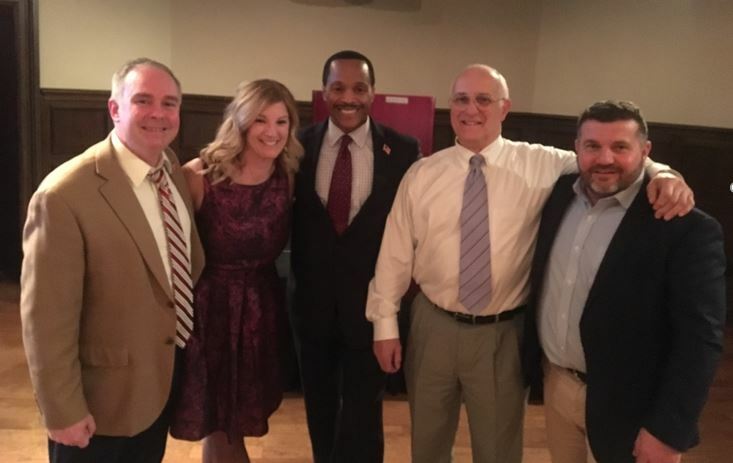 In the above photo Holland appears with some supporters after giving a recent speech in Saratoga Springs, New York. If you’d like to find out more about his candidacy or support him in some way, you can visit joehollandforny.com; or you can go to the Facebook page – Joe Holland For Governor. My father disagreed with my decision to live and work in Harlem after graduating Harvard Law School. We had many arguments about it, including a climactic one. “Unlike me when I finished school, you can go anywhere and do anything and you come up with this silly mission in Harlem?” Dad made a familiar point that tended to find its way into every major discussion about my career. His generation of African Americans didn’t have the opportunities that mine possessed, so why waste them? More frustrated than usual, Dad went for the jugular, using arguments from the professional (“I didn’t raise you with the best of everything and send you to the top schools for you to be a struggling community lawyer”) to the political (“We’re Republicans. Those Democrats in Harlem will never help you”) to the practical (“Take care of yourself first, then you’ll be able to take care of the less fortunate”). Dad’s pragmatism was always his most challenging argument: make money first; give back later. I could have counter-argued from Gandhi (unearned suffering is redemptive); King (risk-taking for social justice is liberating); or Christ (humble self-sacrifice is leadership). But I resisted. The key now was not to win an argument but to discover common ground. Dad only lived a couple more years, so he wasn’t around to see how wrong we both were, as my tours of duty evolved into a generational commitment, thirty years and counting. And he would have witnessed a paradox. Though sowing my talent in Harlem didn’t yield me lots and lots of money, I still achieved a measure of wealth. From this perspective, wealth is more than just material abundance. A truly wealthy person possesses a broad range of resources, encompassing all aspects of life: healthfulness, a sense of belonging, a lifestyle that uplifts others, a loving family, peace of mind, the joy of destiny’s pursuit, a transcendent spirituality – things of ultimate value bringing the kind of satisfaction that money can’t buy. You were made a creature of enterprise, gifted with talent as well as time, created to be productive and fruitful – to increase and multiply. That’s God’s part. Your part is to sow your talent in fertile ground and cultivate it. Fertile ground is all around, but the most fruitful soil lies within you. Be innovative and introspective, imaginative and incisive. Discover your God-given gifts and establish them as the foundation for your life. You’ll find them if you dig deep enough. 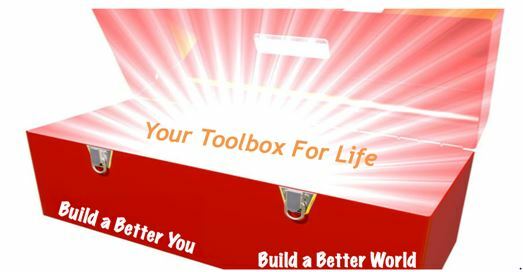 Think outside the box to plant yourself in an economically and spiritually productive environment in which you can make money and from which your true abundance can grow. Your bank account will get richer; even more important, your life will be richer.